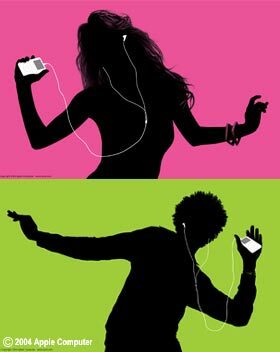 This iconic commercial for the classic iPod will be instantly recognizable to just about anyone who lived through the mid-2000. It’s remarkably easy to do and will go over well in just about any crowd. Nice and easy. Pick up this full-body black suit and wear it. This will perfectly create the illusion of being a silhouette. 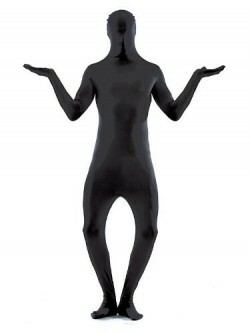 If it’s any time near Halloween, you can likely pick one of these up and any of your local pop-up costume stores. 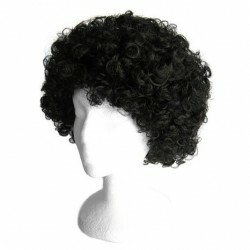 Pick up a jet-black wig in whatever style you’d like. It doesn’t matter if it matches your actual hair style, as long as it’s black. You’ll wear this over the full-body black suit. If you’ve got one lying around in your abandoned electronics drawer, perfect. If not, see if you can pick one up at your local thrift store. Worst case scenario, they’re still available online. 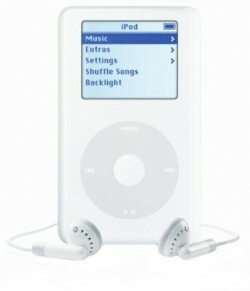 Make sure it’s got the iconic white headphones, too! That’s it! The only other thing you’ll need to do when preparing the costume is either tape or glue the headphones on to the full-body suit where your ears are. Be sure to dance to whatever music is playing at the party.